Live Enhanced is a fastest growing blog in various categories… We welcome the writers who need to contribute their articles. You can write about any of the following topics related to Travel, Architecture, Technology, Beauty and Fashion, Lifestyle, DIY or anything that relates to our website’s theme. Make your title interesting and specific to get good result and traffic from your published posts. Must Included the feature image & reference images with the source link. How do I write a guest post for Live Enhanced? We like to keep the guest blogging process as simple as possible here on Live Enhanced. 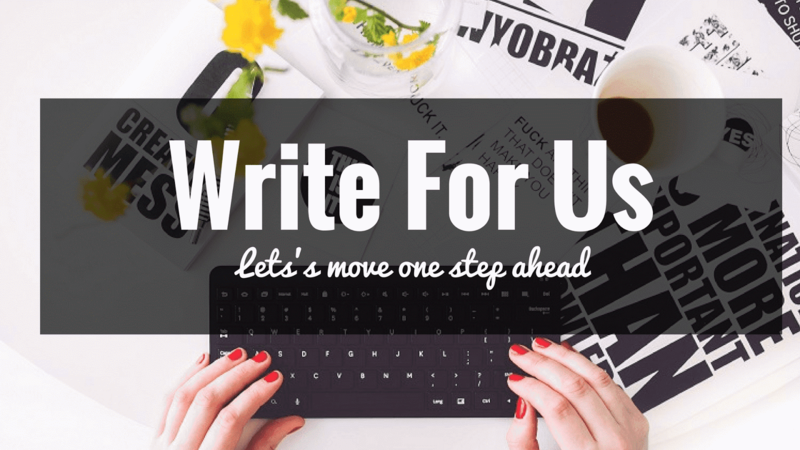 You want to write and our readers want to read – it doesn’t get much easier than that. Why post on Live Enhanced?